Why Should You Use Fiber Laser for Marking? 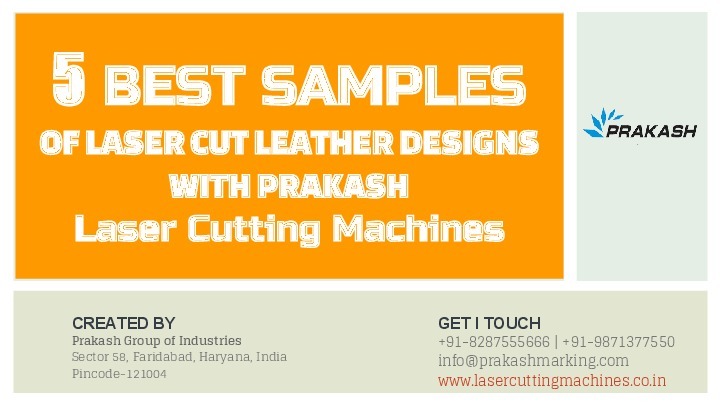 Mr. NAVEEN GUPTA is the Director at Prakash Offset Machinery Pvt. Ltd.